Mikami's middle age hasn't gone as he planned: He never found a girlfriend, he got stuck in a dead-end job, and he was abruptly stabbed to death in the street at 37. 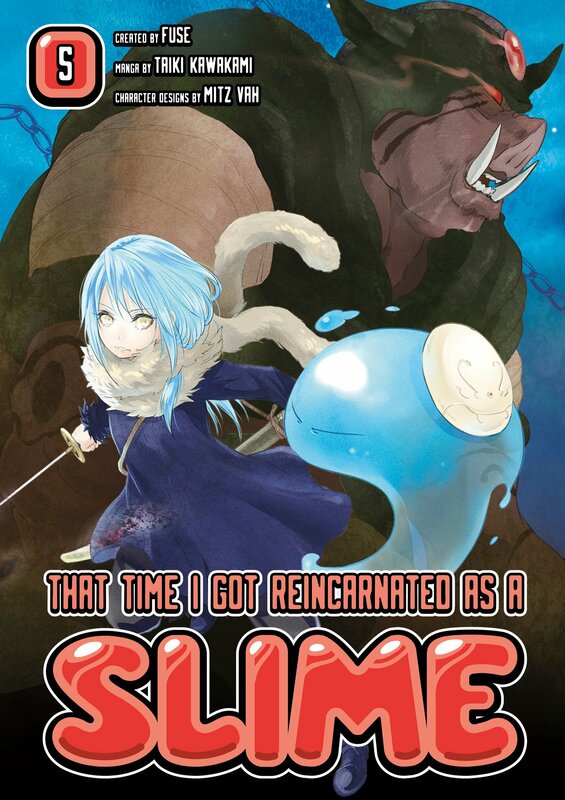 So when he wakes up in a new world straight out of a fantasy RPG, he's disappointed but not exactly surprised to find that he's facing down a dragon, not as a knight or a wizard but as a blind slime demon. But there are chances for even a slime to become a hero.